Jami Gertz plays the part of Marlo Klein, Andrew Klein’s fiery wife, during season six and in a single season seven episode. Marlo makes a booming entrance at the Miller Gold Agency and threatens a number of the female employees after learning that Andrew has been sleeping with a colleague. 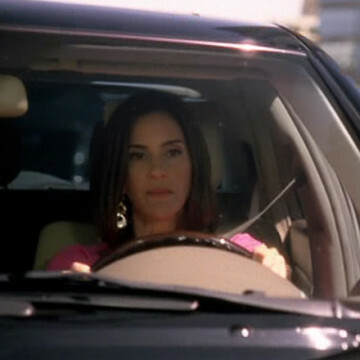 Jami makes her Entourage debut in S06E02, Amongst Friends, and appears for the final time in the season seven finale, Lose Yourself.